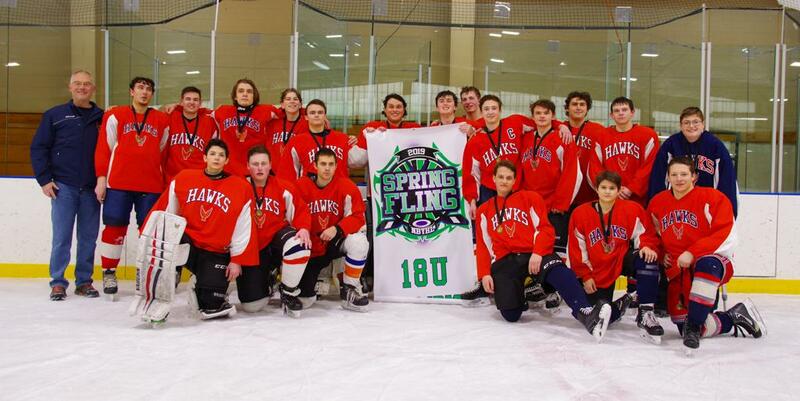 The 2019 Spring Fling saw great hockey played. 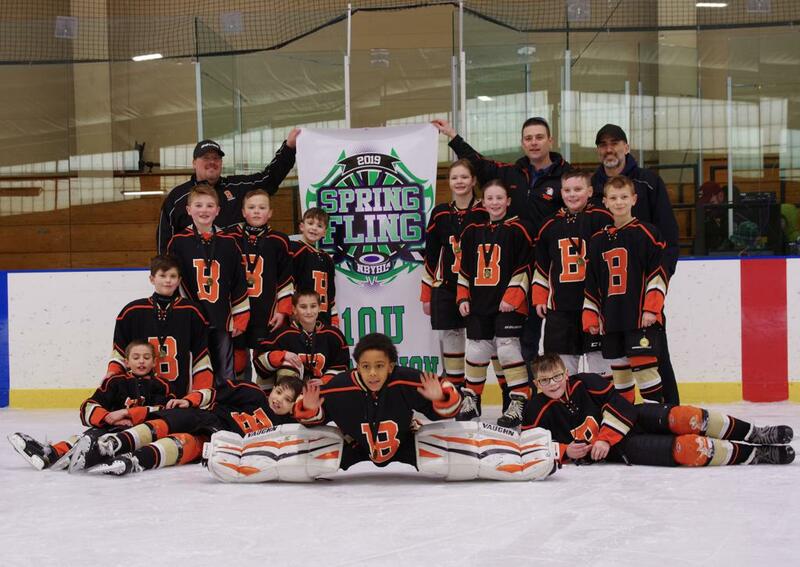 We thank all of the players, coaches, parents, officials and especially all of volunteers that made both weekends such a great time for our youth hockey players. We congratulate the division winners, photos courtesy of Dan Morgan Photography. Additionally Dan Morgan has a gallery of photos from both weekends available for purchase.